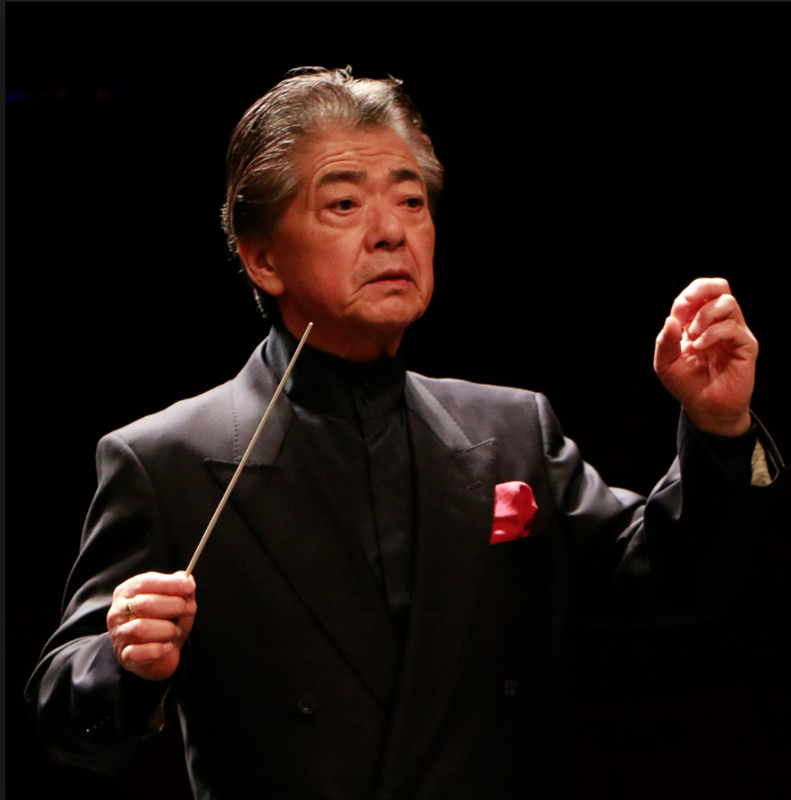 Yoshikazu Fukumura, born in 1946, is a Japanese conductor, formerly music director of the Tokyo City Ballet Company, the Kyoto Municipal Symphony, the Nagoya Philharmonic Orchestra and the Sendai Philharmonic Orchestra. He received national recognition in Japan for conducting the NHK TV concert series entitled Music of the World in 1970. 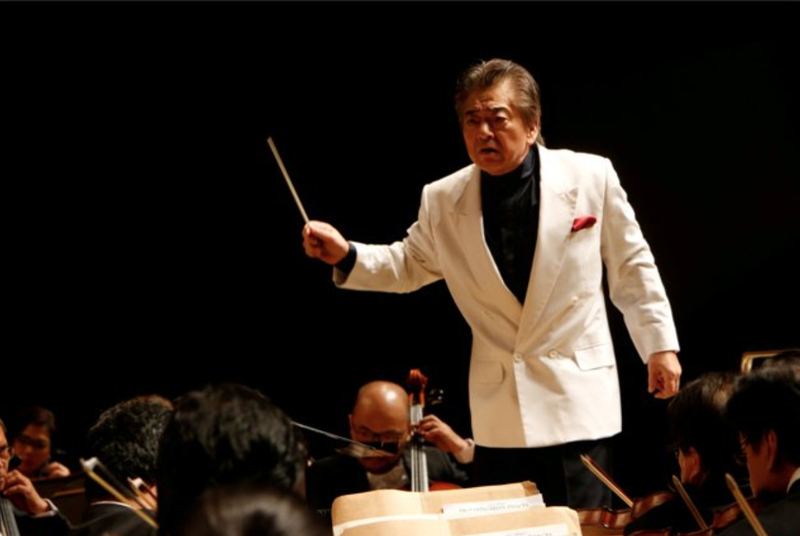 Apart from conducting widely in Japan, he has also given many acclaimed performances abroad with orchestras in Europe, Latin America and Asia. He was appointed the first chief conductor of the ASEAN Symphony Orchestra, an ensemble consisting of 80 musicians carefully selected from some of the ASEAN countries, at the 17th ASEAN Summit in Hanoi in October 2010. Fukumura has made a number of recordings with orchestras in China, Hong Kong and Japan. He is currently music director and principal conductor of the Philippines Philharmonic Orchestra. Grammy-nominated composer Zhou Tian seeks inspiration from different cultures and strives to mix them seamlessly into a musically satisfying combination for performers and audience alike. Described as “absolutely beautiful” and “utterly satisfying” (Fanfare), and “a prime example of 21st-century global multiculturalism,” his music has been performed by leading orchestras and performers in the United States and abroad. His recent work, Concerto for Orchestra—commissioned and recorded by the Cincinnati Symphony and Music Director Louis Langrée—was nominated for a 2018 GRAMMY Award for Best Contemporary Classical Composition. His large-scale suite for soloists, orchestra, and chorus, The Grand Canal, was performed during a nationally televised celebration of the 60th anniversary of the founding of the People’s Republic of China. His music has been performed at prestigious venues such as Carnegie Hall, Lincoln Center, and the Kennedy Center for the Performing Arts, and broadcast on NPR and PBS. Born in 1981 into a musical family in Hangzhou, China, Zhou attended Shanghai Conservatory before immigrating to the United States. He holds degrees from the Curtis Institute (B.M. ), Juilliard School (M.M.) and USC Thornton School of Music (D.M.A.). He studied composition with Jennifer Higdon, Christopher Rouse, and Stephen Hartke. 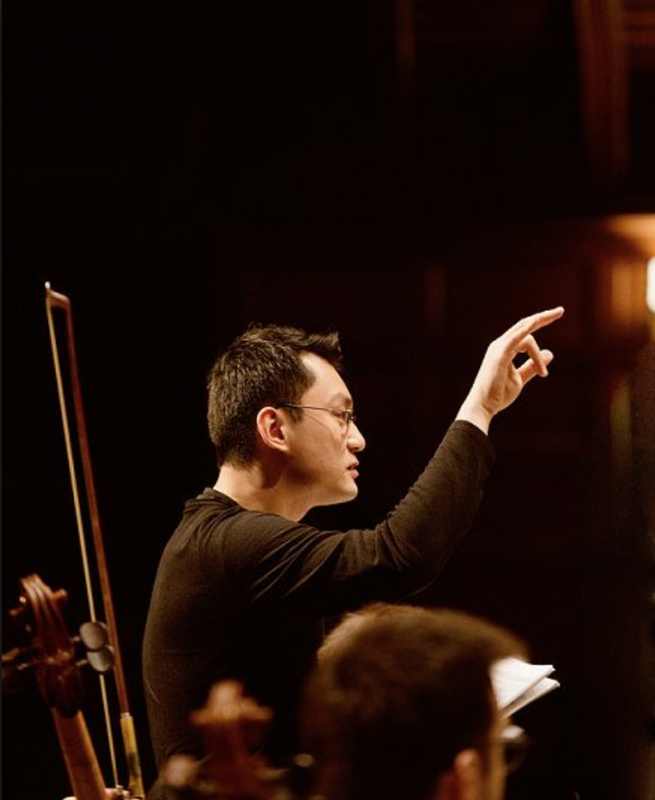 He is associate professor of composition at Michigan State University College of Music. Children under 1.2m are not allowed to enter the symphony hall.